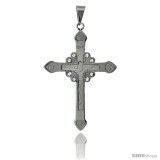 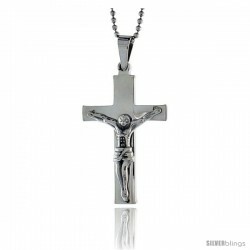 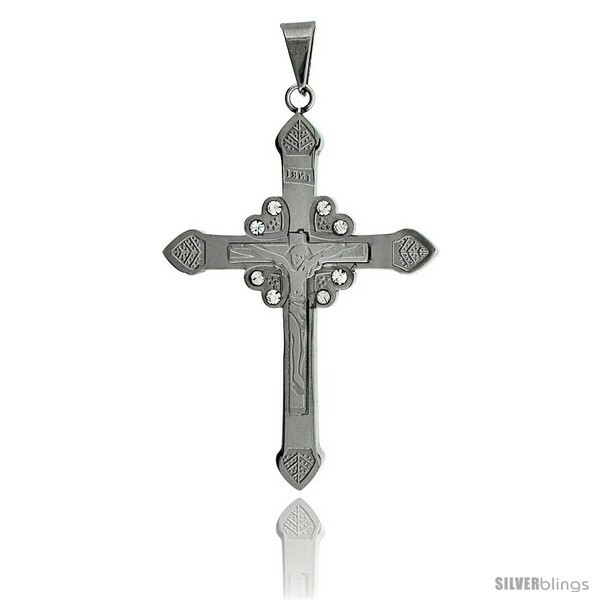 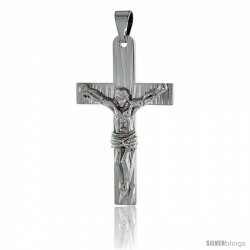 Make a bold statement with this Crucifix Pendant made with Stainless Steel will elevate any attire. This Pendant is made of High Quality Stainless Steel, with very nice quality finish. It comes with a 30" Bead Chain that can easily be cut down and adjusted to your desired length with a pair of wire-cutters. It'll definitely make a Cool & Inexpensive Gift on any occasion.